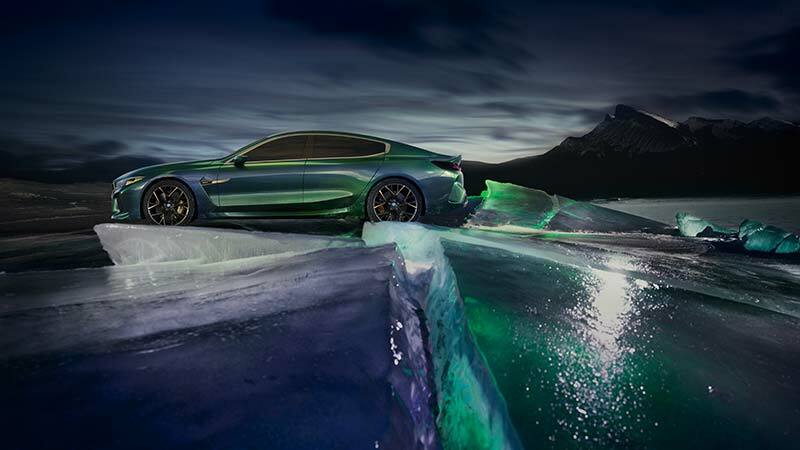 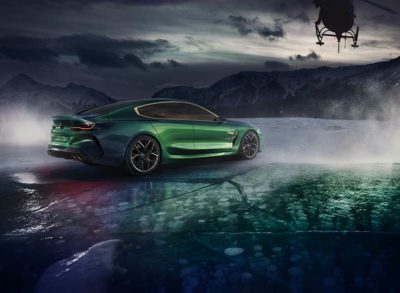 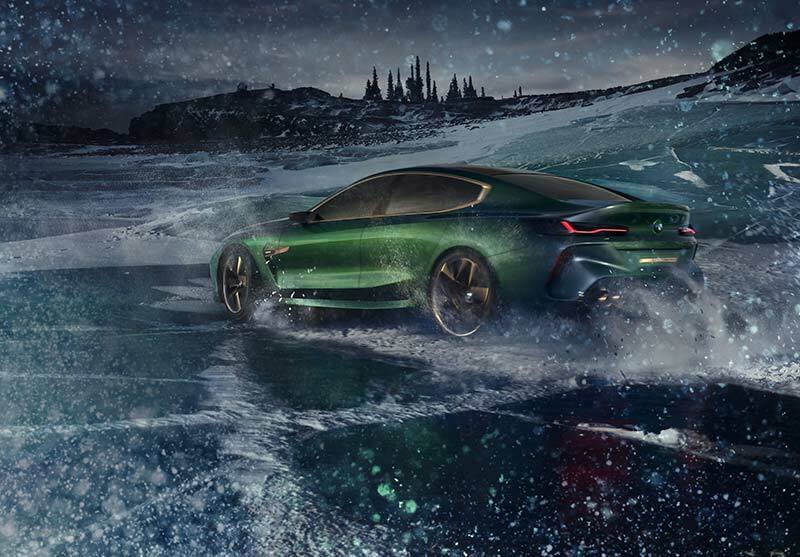 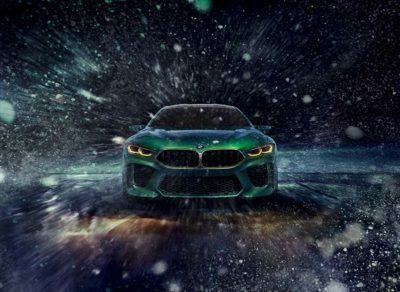 In the press release announcing some of the details for the BMW Concept M8 Gran Coupe in Geneva, BMW states that the ‘M’ stands for “more”, as in more of everything. This is perhaps a great way to describe this new concept as it looks like BMW has gone truly all out to emphasize luxury, power and sheer size with this concept performance version of the upcoming new 8 Series flagship models. 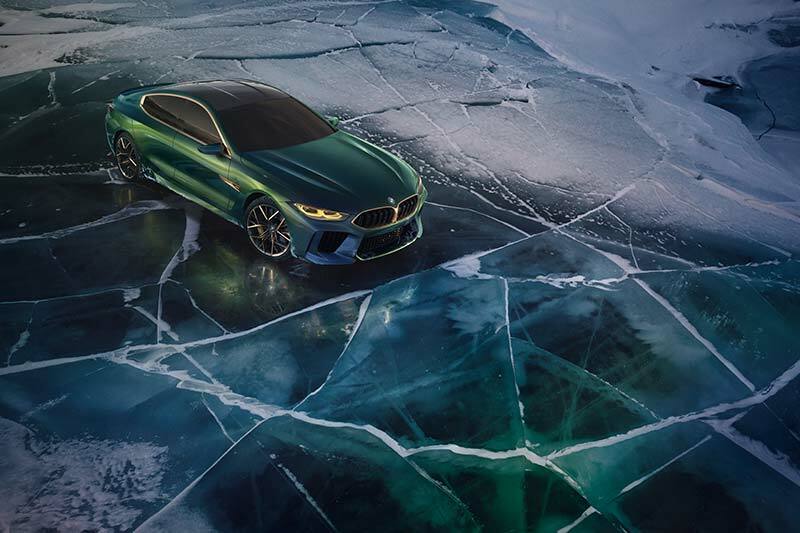 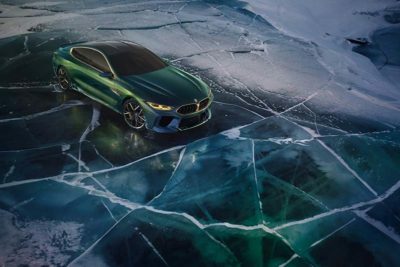 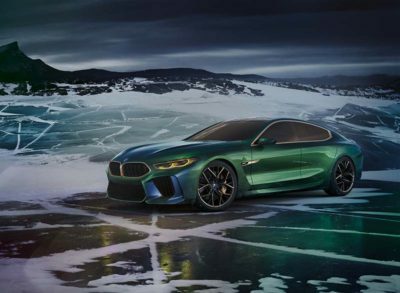 Just like the BMW Concept 8 Series before it, the Concept M8 Gran Coupe shows off BMW’s new design language that is highlighted by expressive surfacing that is meant to accentuate the car’s dynamism. 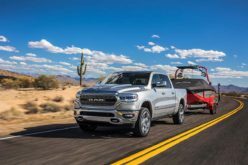 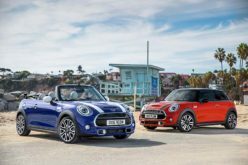 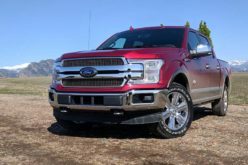 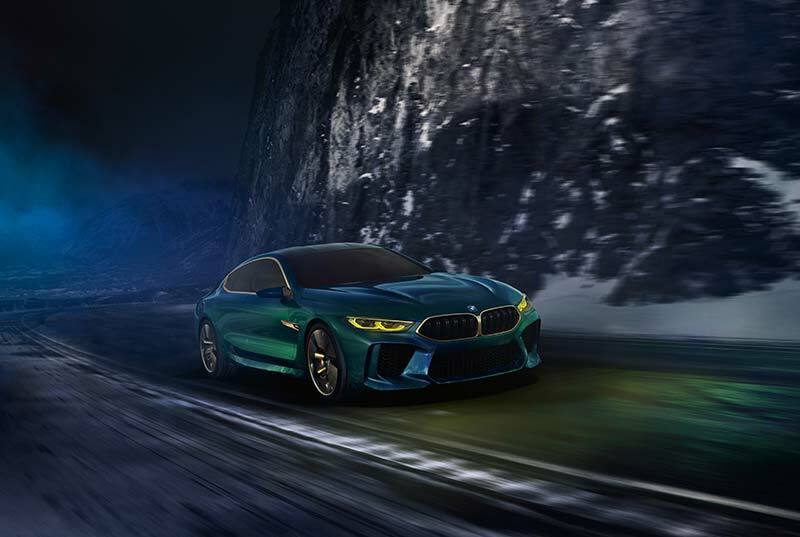 The hope from BMW’s standpoint is that this new vehicle will be seen as more than just a luxury, 4-door sports car but as a new understanding on luxury. 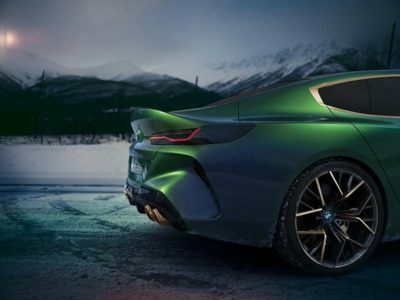 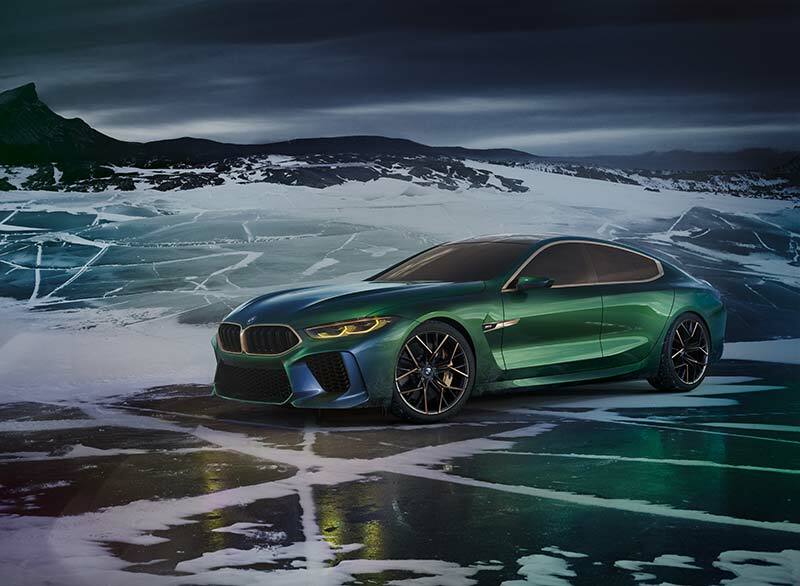 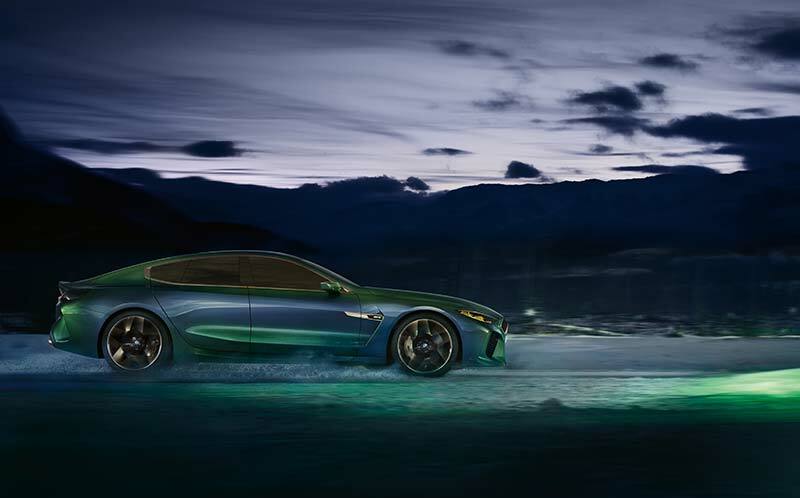 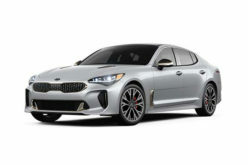 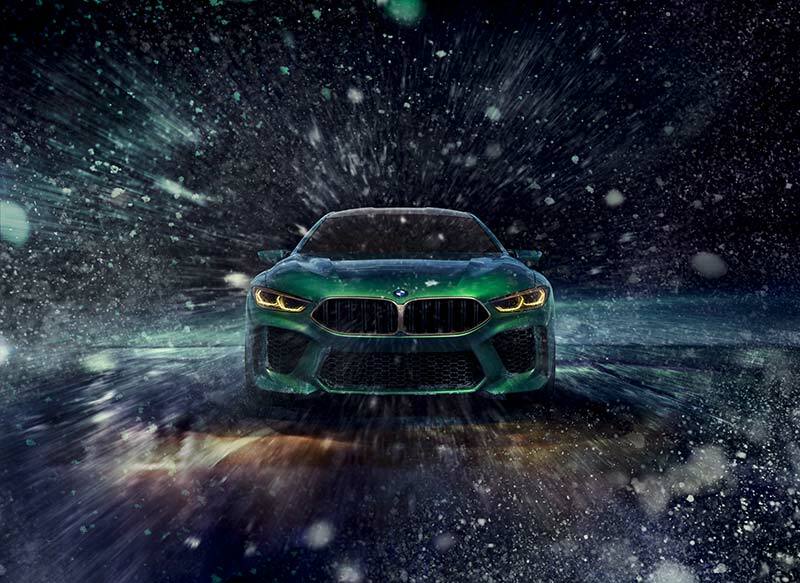 In terms of design, the new Concept M8 Gran Coupe builds on the Concept 8-Series with typical M-elements including large wheels, widened fenders, a carbon fibre roof and accents, and a quad tailpipe exhaust system. This new M8 is said to replacing the M6 which shares some similar characteristics and would pick up right where the outgoing model left off. 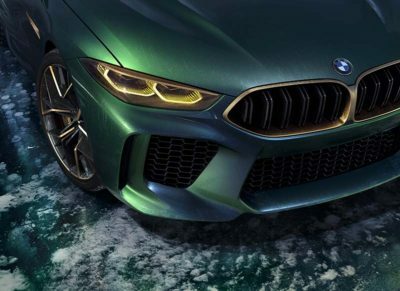 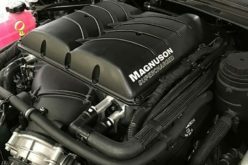 Engine details and power numbers were not released by BMW but it’s probably a safe bet that the new M8 will offer some iteration of the 4.4L twin-turbo V8 found in the current M6, but likely with a power upgrade over the 560 horsepower offered in the M6 because, hey, M8 is greater than M6. BMW says that the new M8 Gran Coupe will be presented during the course of 2019 and will round off the BMW 8 Series which is expected to be on sale sometime this year.